New research suggests that vital exhaustion, a marker of psychological distress, may raise the risk of developing Alzheimer’s disease. Many factors may increase Alzheimer’s risk, including age, family history, and genetic makeup. Vital exhaustion describes “a mental state of psychological distress” that manifests as irritability, fatigue, and a feeling of demoralization. As the researchers explain, vital exhaustion may be a reaction to “unsolvable problems” in one’s life, especially when the person has been exposed to stressors for a prolonged period. So, vital exhaustion can be seen as a sign of psychological distress. 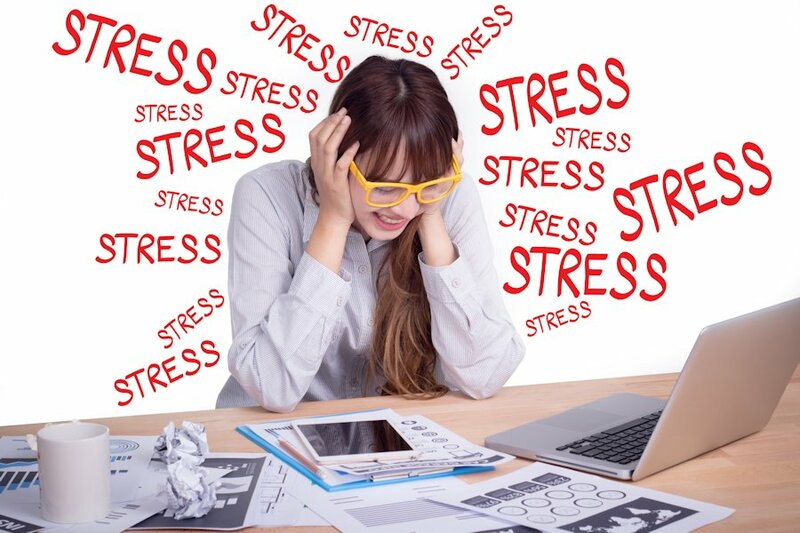 Stress can have severe and harmful consequences, not just for our brain health, but our health in general. Cardiovascular risk factors are well-known, modifiable risk factors for dementia, and in some countries, a stagnation or even a decreasing incidence of dementia has been observed. Our study indicates that we can go further in the prevention of dementia by addressing psychological risk factors for dementia.